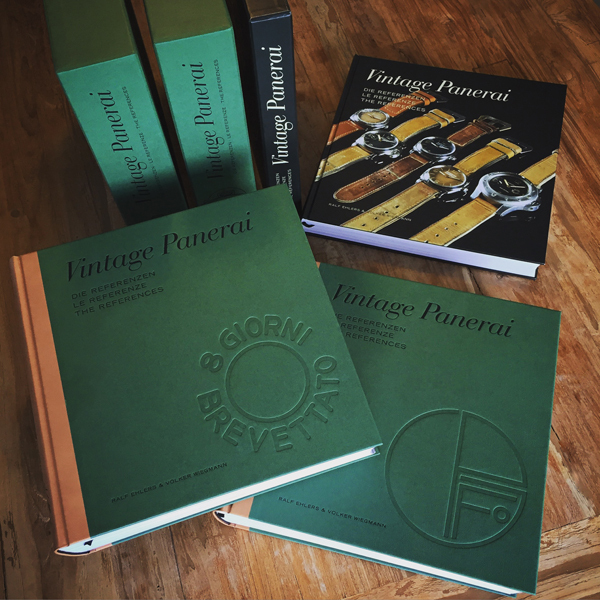 The first watches for the pilots of the “new weapon” SLC were delivered in the middle of the 1930’s by Guido Panerai & Figlio to the Commando del 1° Gruppo Sommergibili of the Royal Italian Navy. 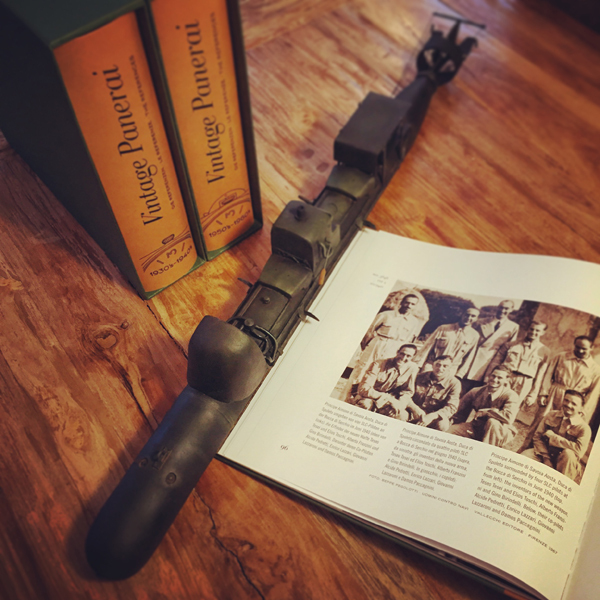 According to the timeline of the development of the top secret slow running torpedos (siluro a lenta corsa, short: SLC) by the inventors Teseo Tesei and Elios Toschi, waterproof and luminous instruments for the pilots were necessary to carry out proper exercises and to control the SLC in depth and darkness. The chapters I and II, dedicated to the first watches for underwater use (Ref. 2533 and 3646) take the readers of our book “The References” 1930’s-1940’s into these early years. Teseo Tesei and Elios Toschi’s ideas became real. But strategic decisions after the Italo-Ethiopian War stopped the secret SLC project. The tests with these small weapons were archived and the Royal Italian Navy focused their interest in huge battleships, cruisers and destroyers. The SLC project was re-started by the 1st Flottiglia MAS in 1939 at the advent of the Second World War. 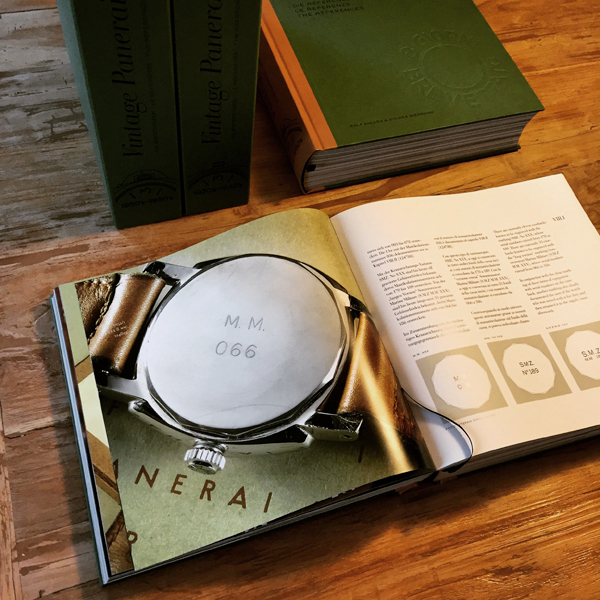 With the first missions of the Mezzi d’Assalto carried out from August 1940 onwards, the demand for skilled operators as well as new equipment – and more instruments for the operators – grew fast. An early Ref. 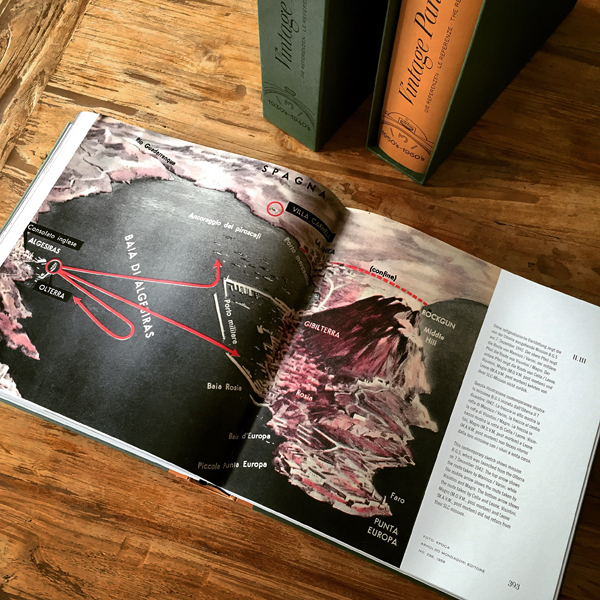 3646 / Type A, dated to April 1940, is featured in chapter II.I followed by the timeline of the missions carried out by the operators of the Decima Flottiglia MAS, the special commandos of the Royal Italian Navy. 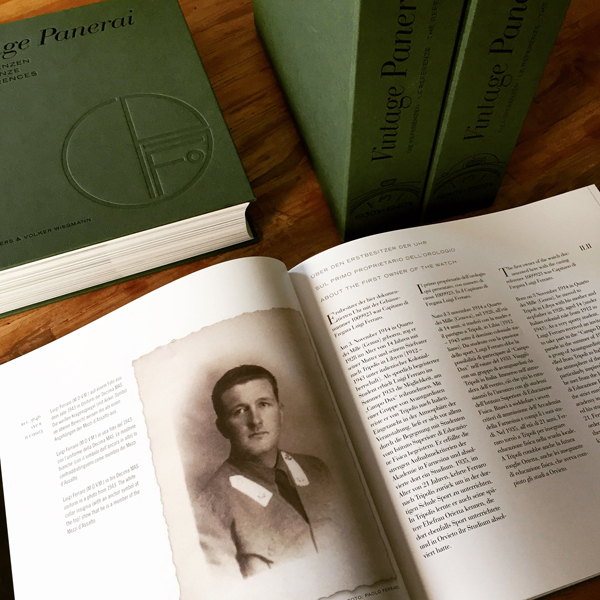 The photo shows page 96 of “The References” with a historic photo from June 1940: The two inventors of the SLC, Teseo Tesei and Elios Toschi, Alberto Franzini and Gino Birindelli above their co-pilots stand together with a royal visitor: Principe Aimone di Savoia Aosta, Duca di Spoleto – just a few weeks before the first missions of the new weapon SLC were about to write naval history. 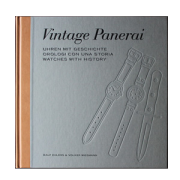 Read more about “The birth of a legend – the first Panerai watches (1935-1939)” in chapter I, followed by the timeline of the missions during the Second World War in chapter II.I – more information on the historic content in our “The References” book set with a total of 1392 pages can be found here. 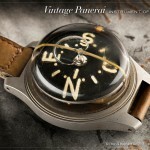 Read about the featured watches from Guido Panerai & Figlio in the first and second volume here. 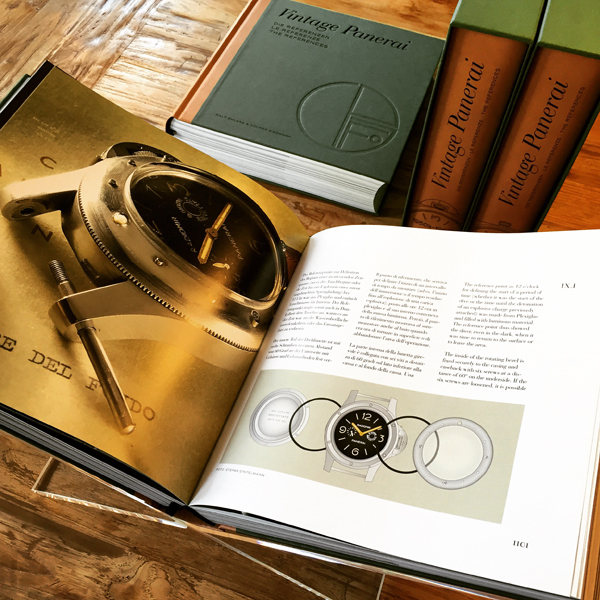 Fourteen different watches of the Reference 6152/1 are documented in chapter VIII of the second volume of our book „The References“. For a better overview, we divided the chapter about these watches in two parts: Watches of the Reference 6152/1 with Rolex 8 mm crown are introduced in chapter VIII.I (four examples) and watches with the legendary crown-protecting device from Guido Panerai & Figlio are introduced in chapter VIII.II (ten examples). 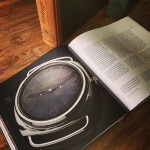 Very few watches of the Reference 6152/1 bear a very interesting detail on their casebacks, no matter what type of crown or dial they are coming with: an engraved matriculation number. The coffee table shot shows page 914-915 of chapter VIII.I – a Ref. 6152/1 watch with 8 mm crown and engraved caseback. 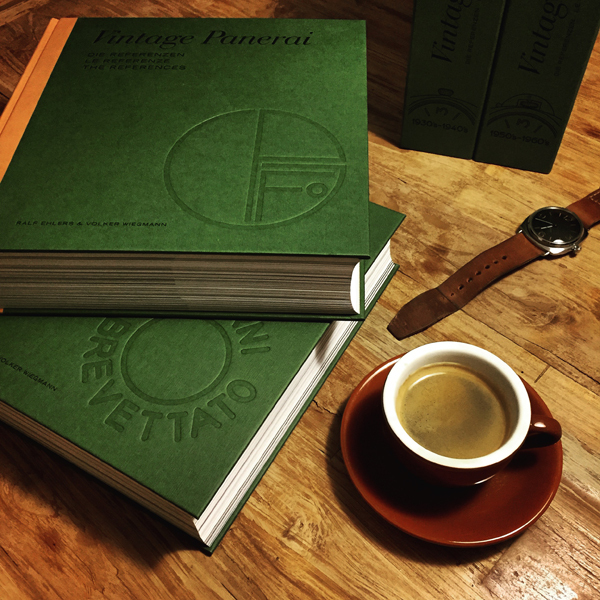 In addition to the four different types of markings which are attributed to watches used by the Italian COMSUBIN special forces (read page 911-917), some watches of the Reference 6152/1 were marked with engravings of the Guardia di Finanza, Carabinieri, Polizia di Stato and the civil fire service Vigili del Fuoco (read page 965-1003). 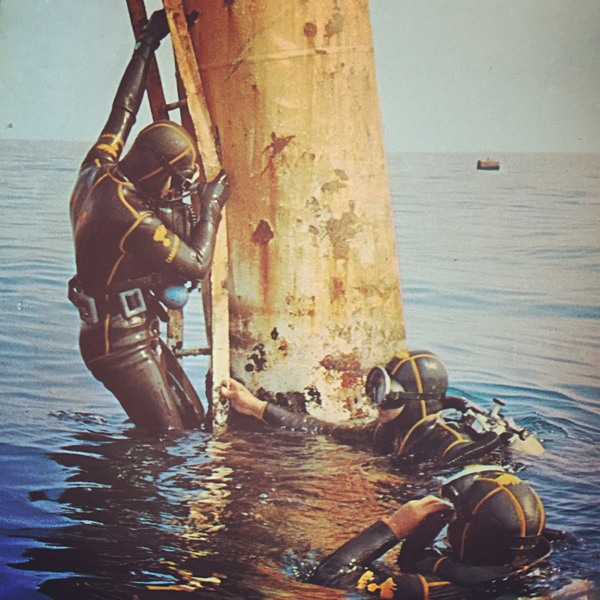 It is worth to mention that the famous “Gamma” veteran Luigi Ferraro established a school for professional civil divers in 1952 with courses for the Vigili del Fuoco (1952) and in the following year also for the divers of the Carabinieri and Guardia di Finanza (read page 220-224 in chapter II.II of the first volume of “The References”). 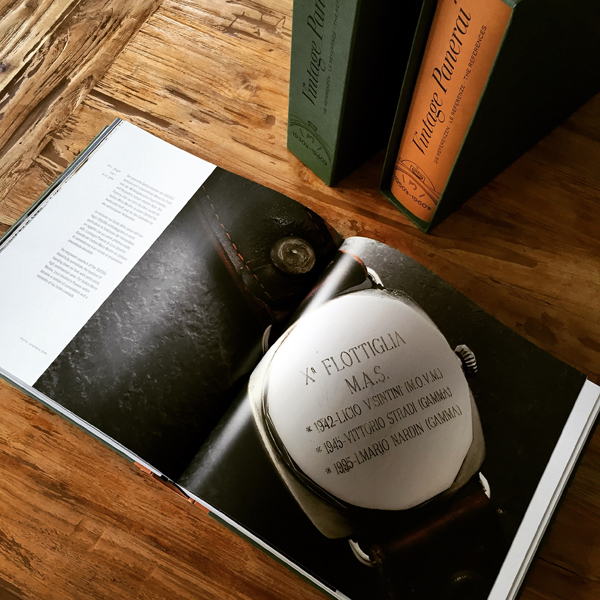 Two very rare watches with these engraved casebacks are documented in chapter VIII.II, both with a “Luminor Panerai” dial, which most of the Ref. 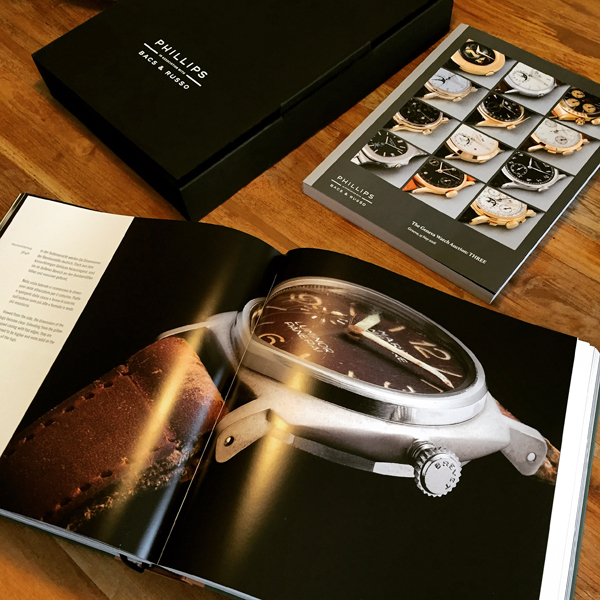 6152/1 watches and crown-protecting device are recorded in our database today. The coffee table shot shows page 966-967 of chapter VIII.II – the engraved caseback of a Ref. 6152/1 watch with crown-protecting device and “Luminor Panerai” dial. 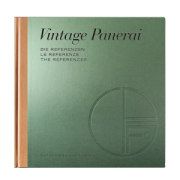 Further information on “The References” 1950’s-1960’s (second volume) can be found here. The new “The References” books can be ordered only in our bookstore. 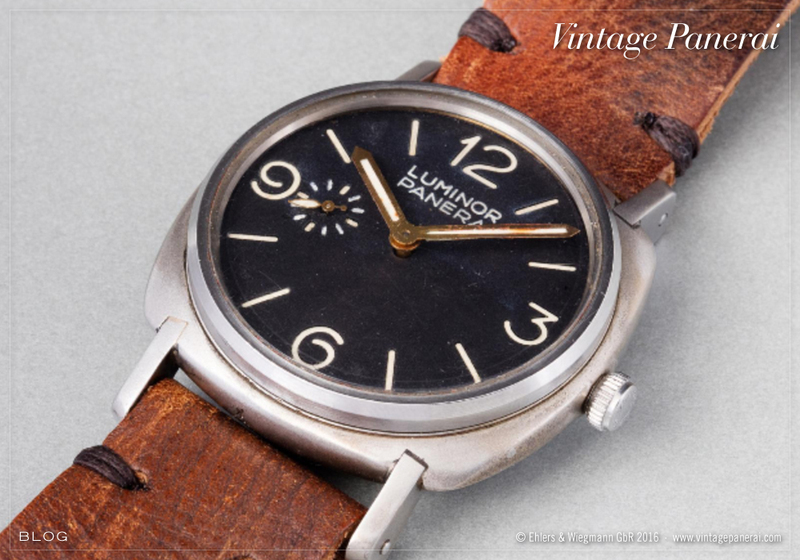 …but alone – without the SLC pilot who used it on his wrist during the mission B.G.5 in December 1942: Licio Visintini. Born 1915 and enterred the Royal Italian Navy in 1933, Licio Visintini took part in several missions against the allied fleet in Gibraltar as a member of the Decima MAS. 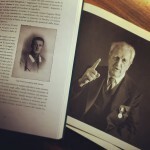 In 1941 Visintini was promoted to Tenente di Vascello. After surviving from SLC missions B.G.3 (May 1941) and B.G.4 (September 1941), carried out by the transport submersible “Scirè” under the command of Junio Valerio Borghese, Visintini returned to Gibraltar undercover in June 1942 where he built the core of the “Orsa Maggiore” on board the tanker Olterra – the hidden base for the SLC units in the bay of Gibraltar. According to legend, Visintini’s „Radiomir Panerai“ was returned to his mother after the end of the Second World War by his former enemy, Lieutenant „Buster“ Crabb (head of the Underwater Working Party in Gibraltar). The return of personal items to relatives showed a great respect that the combatants on different sides had for one another. 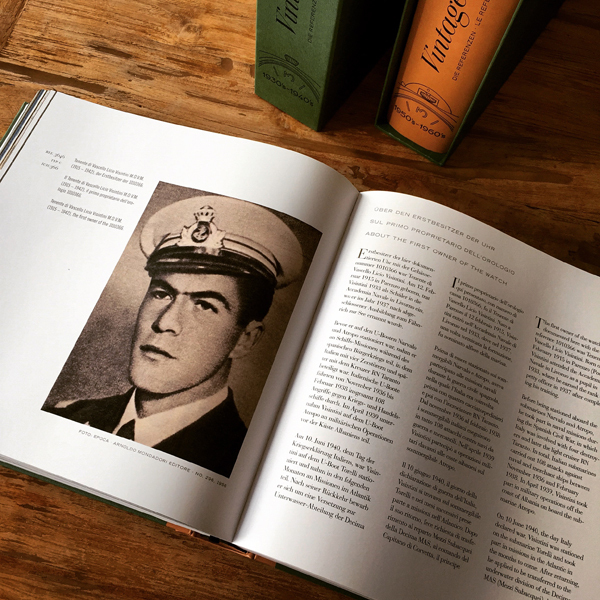 Crabb, who was himself an experienced diver serving the British Navy, knew from experience all too wellt he level of courage and determination that was neccessary to carry out missions of this kind. 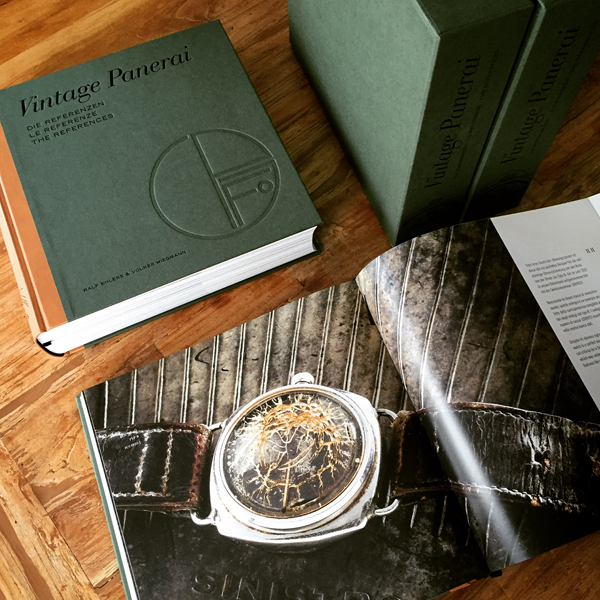 Before Visintini’s mother died, she gave the watch to Vittorio Stradi, her son’s best friend. Vittorio Stradi was a „Gamma“ frogman in the Second World War. 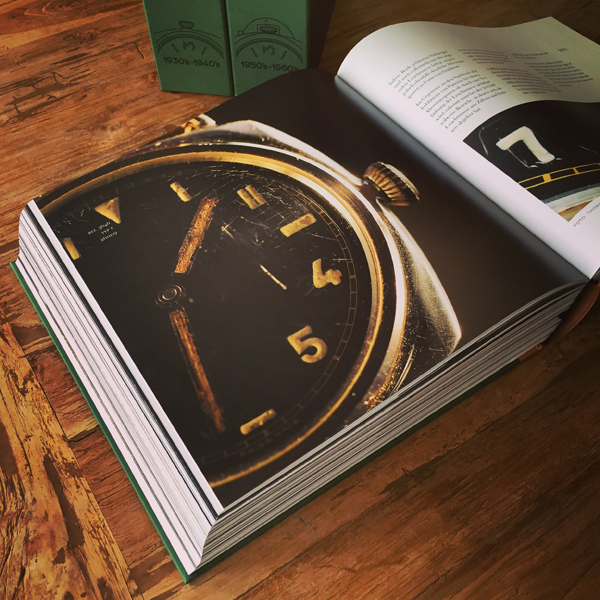 Fourty years later he passed the watch to his friend Isidoro Mario Nardin, who was also a member of the „Gamma“ frogmen during the Second World War. 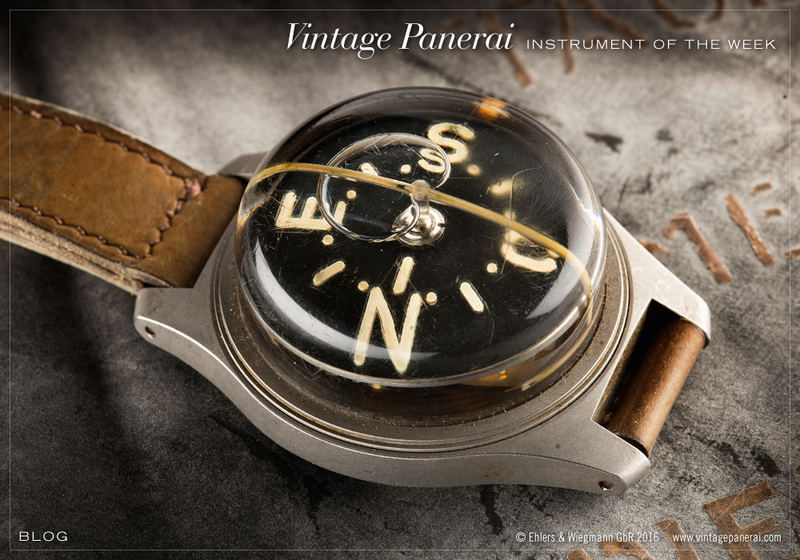 To commemorate the order of ownership, the three names were inscribed for posterity on the caseback, as shown on page 358-359 and 360. 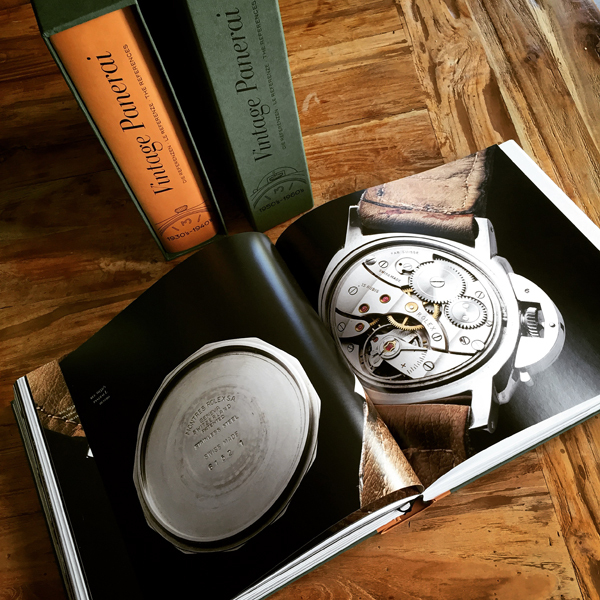 For Isidoro Mario Nardin, Licio Visintini’s Panerai watch became a symbol of cameraderie and a memento of his fallen comrade. 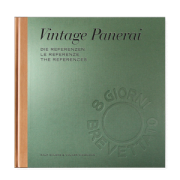 Chapter II.III in our new book “The References” (first volume / 1930’s-1940’s) features the story behind this Ref. 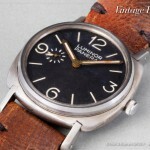 3646 / Type C „Radiomir Panerai“ and its three owners, Licio Visintini (M.O.V.M. 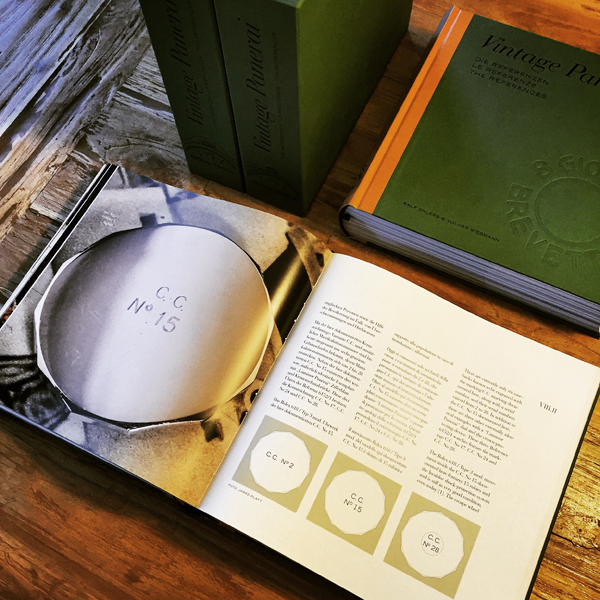 ), Vittorio Stradi and Isidoro Mario Nardin, on page 350-397.